One person is diagnosed with Type 2 diabetes every three minutes in England and Wales, new figures suggest. A health charity has urged retailers to stop selling Easter eggs too early in the year to help tackle the obesity crisis. Shoppers who buy food and drink offered on special promotions are 50% more likely to be obese, according to a Cancer Research UK study. Tighter restrictions on junk food advertising are not the “silver bullet” for rising childhood obesity, the advertising industry has said. Junk food advertising could be banned on TV before 9pm as part of Government plans to tackle childhood obesity, it has been reported. A 9pm watershed on all junk food adverts extending to social media and outdoor digital billboards is “desperately needed” to protect children, health campaigners have said. 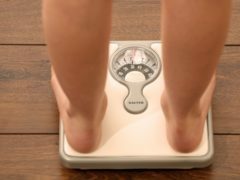 Almost five million teenagers and adults across England, Scotland and Wales will be be morbidly obese by 2035, according to a new analysis. 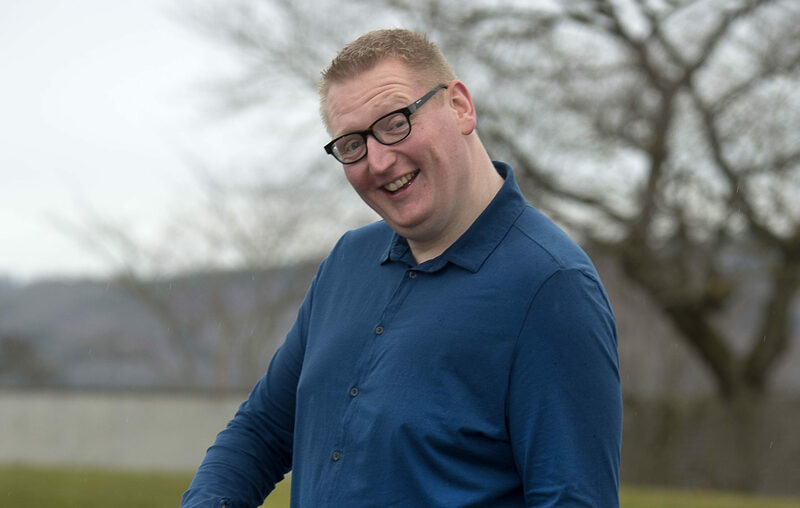 AN Inverness man who was “publicly shamed” into shedding seven stone in one year is sharing his weight loss journey online to inspire others.